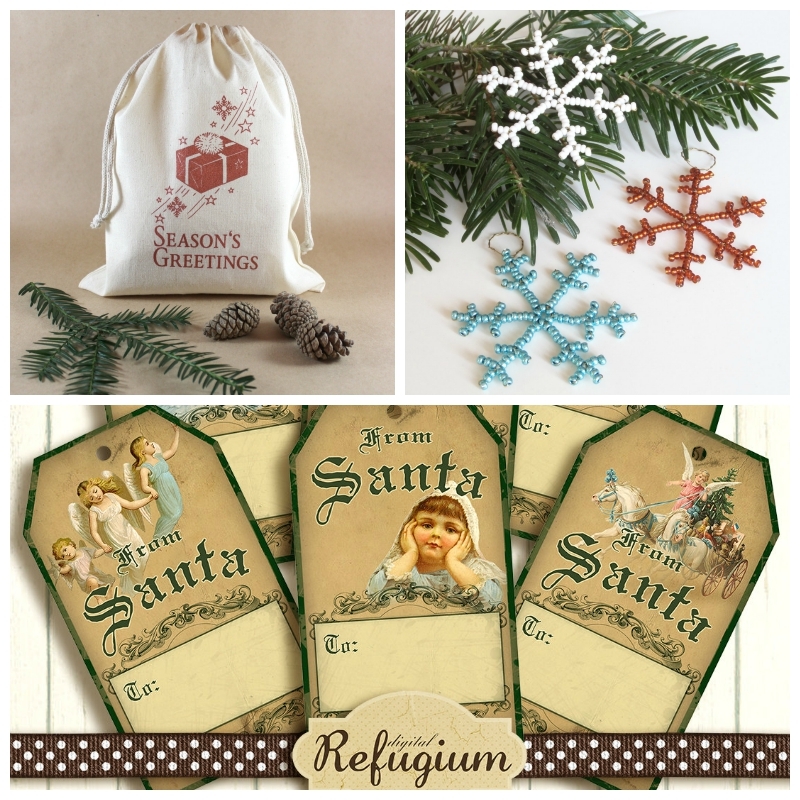 The Picture Garden: Austrian Etsy ... is celebrating Christmas in July! Ah well ... there are countries where Christmas comes along with the temps we are having now (think Australia! ), so it's all a matter of perspective.